See our tried-and-tested finds here! Asians are most likely born with straight lashes that grown downward, which can make monolids and hooded lids appear smaller than they really are. Thankfully, lash curlers and mascaras exist, BUT the crucial part is to find that one tube that can thicken each follicle and hold the curl the whole day. Its formula has ~aero-particles~ which fight gravity, aka your lashes won't ever feel heavy despite being covered by several coats. 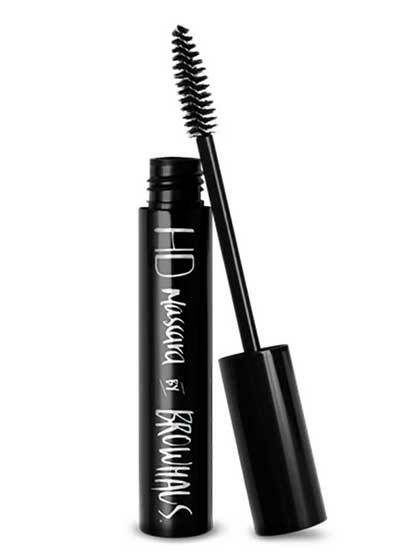 Friends have approached us asking what treatment we got for our lashes ever since we started wearing this mascara. 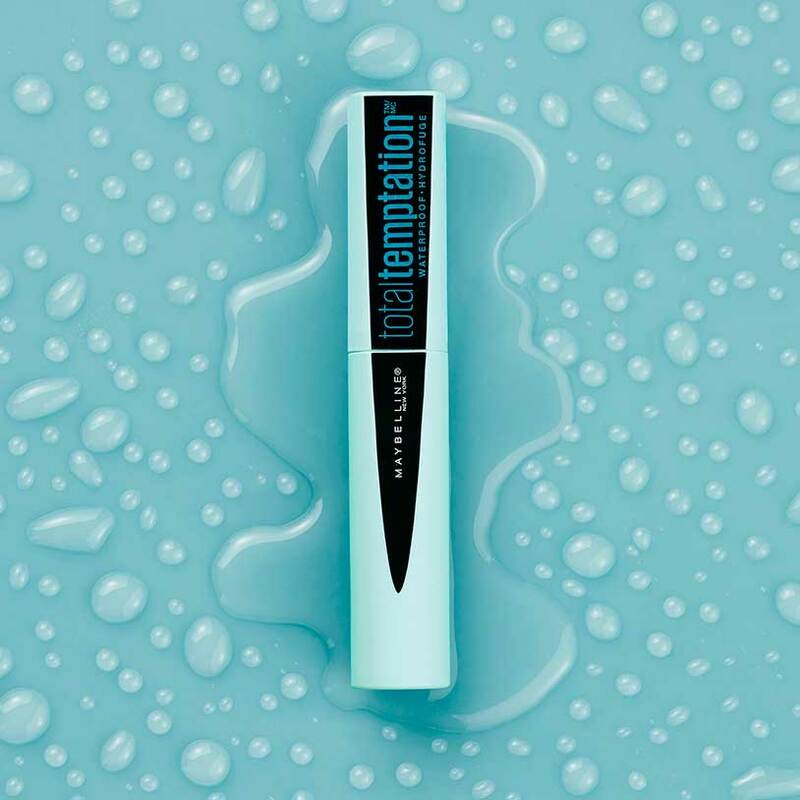 This mascara is proven to withstand sweat and water. Its budge-proof formula has turned it into a mainstay in our makeup bag. As for its curl-holding capabilities, this tube won't disappoint! It lengthens and lifts straight lashes the same way a keratin treatment would. Genius! 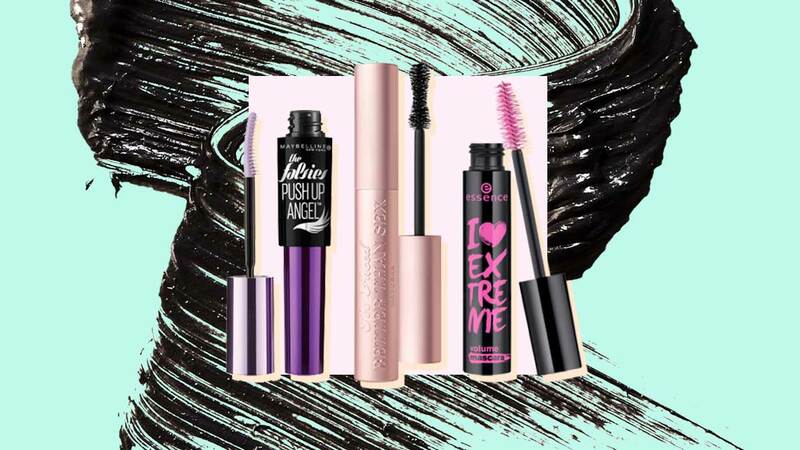 If you're looking for an affordable but high-quality mascara, then this tube is the one you should turn to. It thickens, curls, and tints each follicle, making the lashes appear full and long. 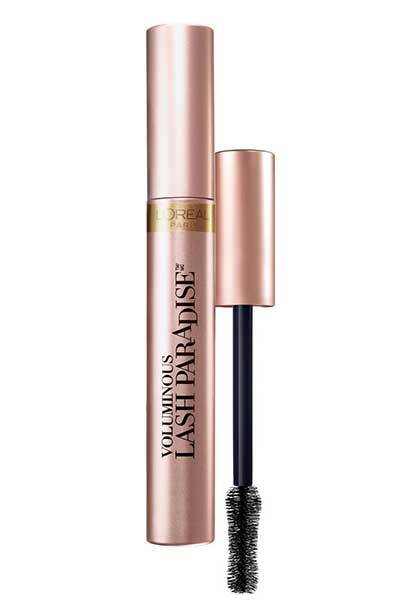 Score volumized lashes with just a few coats of this mascara. The best part? Your curled, clump-free eyelashes will last through a workout sesh or an intense day of commuting! 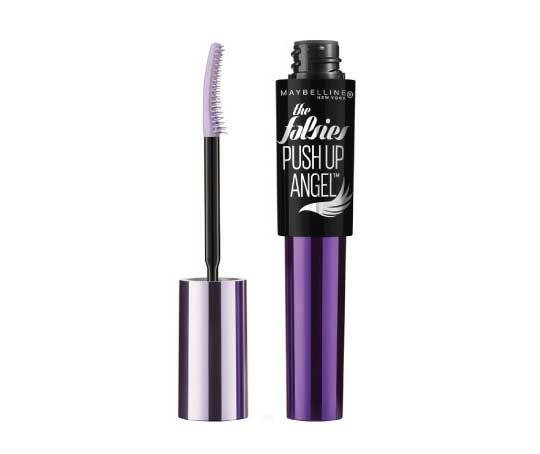 This well-loved mascara by Maybelline is popular because it can fatten and curl fine lashes in just two coats! Are you sensing a trend? 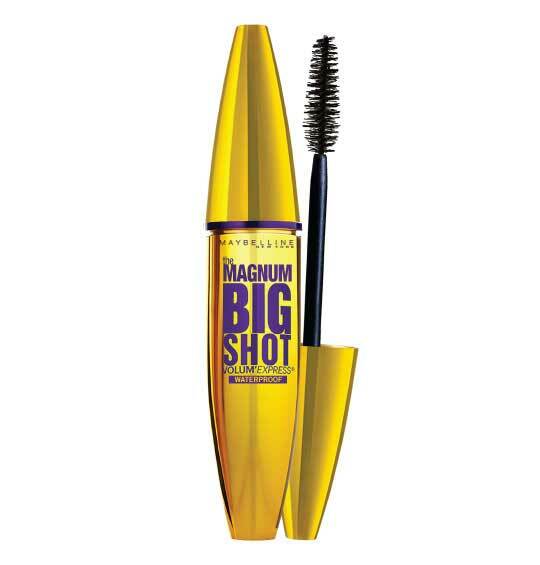 Maybelline does produce the best affordable mascaras! 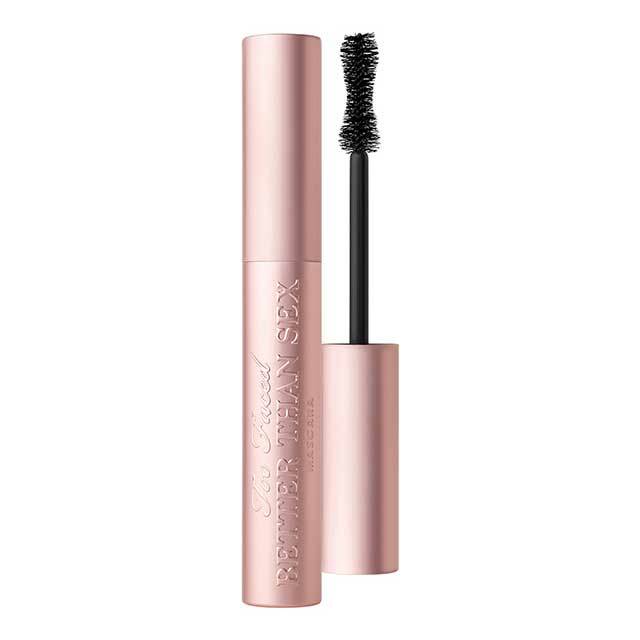 This one promises to lift short and stick-straight lashes, thanks to its excellent formula and curved brush. 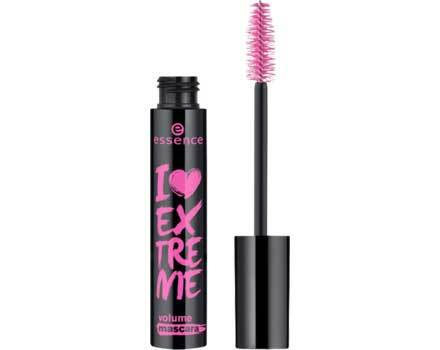 This will give your lashes volume without the clumps and the heaviness. This is ideal for women with fine eyelashes. Its affordable price tag makes it an irresistible purchase, too! We were impressed when we wiggled the brush on our lashes because its formula did a good job fattening each follicle! The result looked like we were wearing falsies, and it didn't smudge even on a hot, humid day. 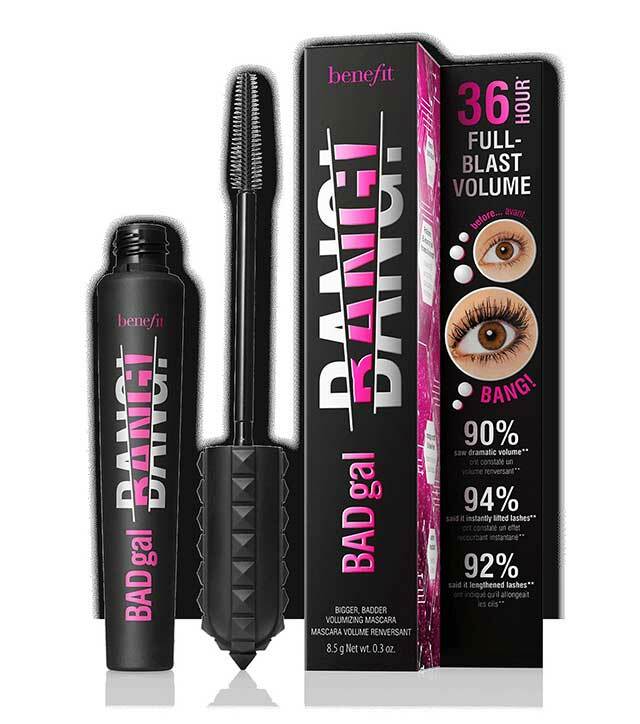 Its unique rod-type wand helps lift even the shortest and finest lashes, and the formula guarantees a droop-free curl the whole day. 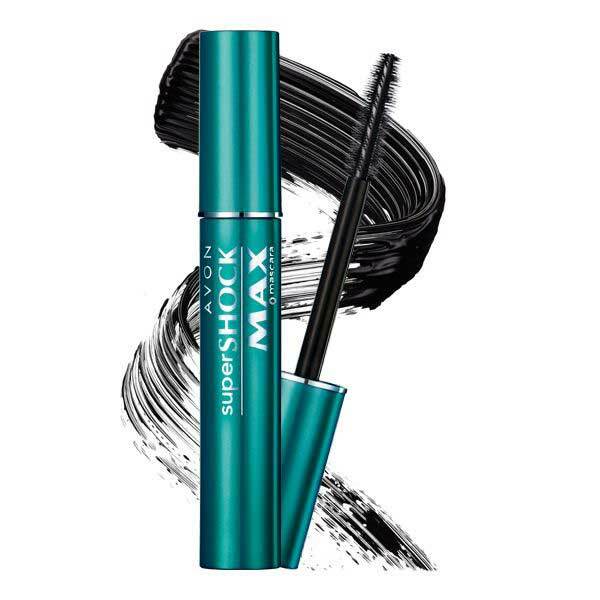 This waterproof mascara coats each lash with *shocking* volume so you won't have to resort to falsies. 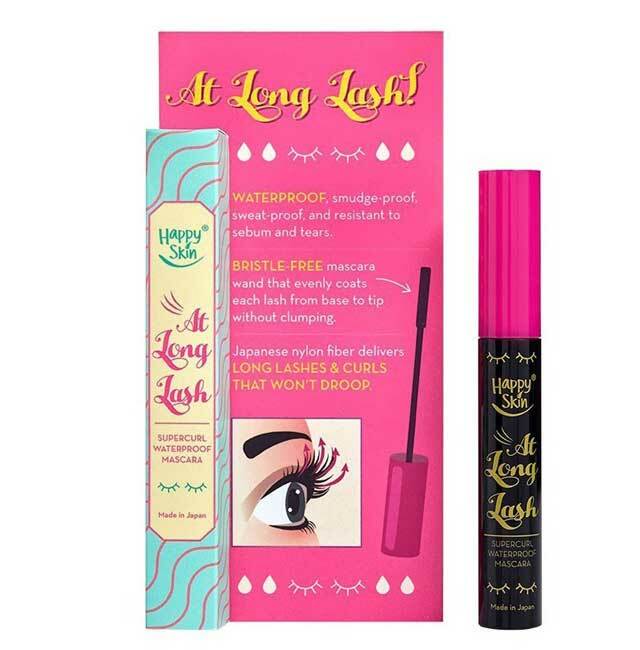 Its lightweight formula ensures that your eyelashes won't bend downward the whole day. We'll update this list with more excellent curling finds. You can let us know your personal recommendations, too! Join us on our private Cosmo Beauty Group for an exclusive CG beauty chat.